We achieve this using a high quality protein source in combination with cereals and digestible fibre sources to provide a high level of glycogenic energy while also minimising digestive upsets. Incorporates a specific high quality vitamin and mineral pack to meet the requirements of the producing dairy cow. Varying levels of Cal Mag can be included depending on feed rates. 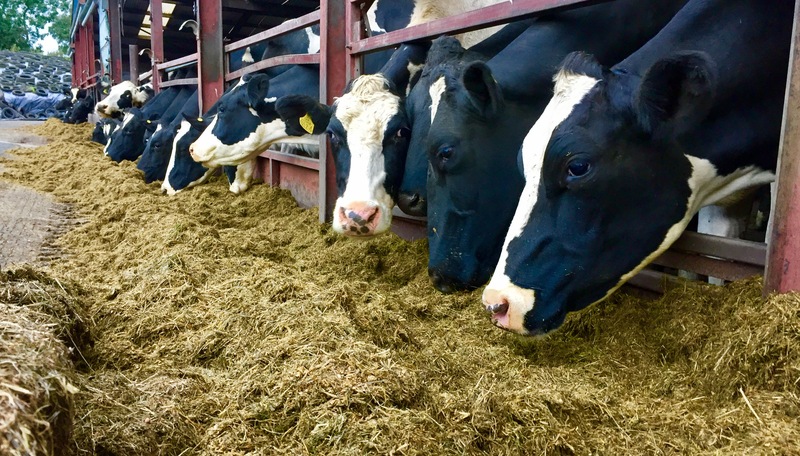 The Dry Cow blend contains high quality protein, aimed to build up reserves and ultimately increase milk quality and production during and the next lactation. Incorporates a carefully balanced supplementation of mineral and vitamin levels to reduce the risk of milk fever, mastitis and boost immunity of both cow and calf. Our elite dairy HDF has been tailored to optimise milk solids and yield through very high energy and quality proteins with very good digestible fibre: ideal for when out at grass. High in digestible fibre to reduce digestive upsets such as cud balls or acidosis and to complement the grass. High Performance dairy minerals and Cal Mag are also incorporated into our blends to ensure a healthy herd. Our Nutritionist can provide on the farm nutritional advice and formulate up a blend specifically to your herd and milk quality targets. Provides the best blend to reach your requirements whilst making it as cost effective as possible for you, the farmer. We can include any supplements that may be required for your blend, from tailored dairy minerals, Acid Buff, Acti Saf, Cal Mag, etc. Our Elite Dairy HS has been designed to improve milk output and quality along with maximising forage intake. 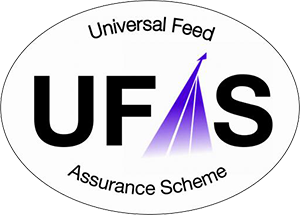 Specifically formulated to provide an optimum balance between starch, digestible fibre and protein which optimises rumen function across a range of forage qualities and feed rates. High Performance dairy minerals and Cal Mag are also incorporated into our blends to ensure healthy immune systems in the herd. The Heifer Developer 20% is formulated with the optimum amount of protein and energy which is essential to maximise frame growth and ensure bone strength for calving at the 24 month calving target, without laying down fat. A quality heifer developer mineral is incorporated into the blend to meet requirements of a growing heifer. Recommended to be fed to heifers from 3-4 months.